Some food labels are designed to inform consumers. Others are meant to confuse and seduce. Here's a guide to deciphering the most common packaged-food labeling systems used in the U.S. and in other countries, as well as proposed changes to the familiar Nutrition Facts panel. 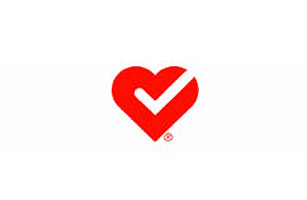 What It Is: The American Heart Association (AHA) puts its symbol on foods that contain less than 0.5 g of trans fat and meet FDA criteria for "low in saturated fat" and "low in cholesterol." Pros: Since the AHA is an independent body that is not linked to industry, the symbol carries a degree of credibility. Cons: Companies need to pay to get their products AHA approved, and critics say that leads to conflicts of interest. Also, the Heart Check rating takes into account some contributors to heart disease (fat and cholesterol), but not others (added sugars). See a quick guide to the FDA.